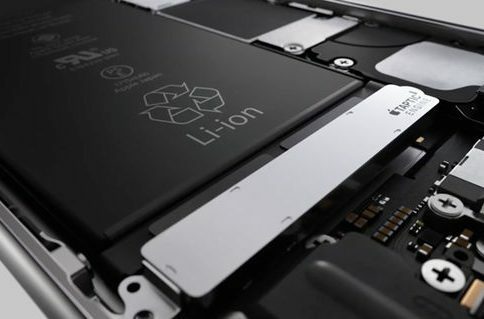 Apple has replaced an astounding eleven million iPhone batteries under its discounted $29 replacement program, which ended December 31, 2018. The initiative was put in effect at the start of 2018 in the aftermath of the throttling scandal. While Bloomberg’s Mark Gurman was first to report that Cook held an all-hands meeting with employees in January, its contents were actually leaked by John Gruber of Daring Fireball. This is the first real number we have about market performance of the $29 offer. The battery replacement program ran all year long, so even if it was more popular than Apple originally expected, why wasn’t it accounted for in guidance issued on November 1—ten months after the program started? 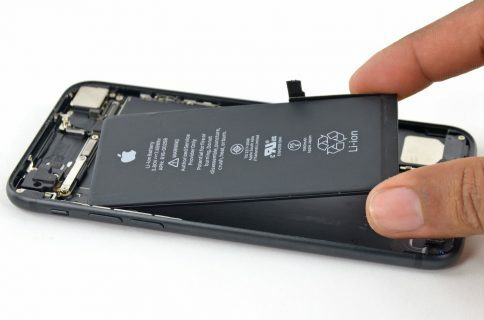 My guess: the effect of the battery replacement program on new iPhone sales wasn’t apparent until after the iPhone XR and XS models were available. A few million extra iPhone users happy with the performance of their old iPhones with new batteries — who would have otherwise upgraded to a new iPhone this year—put a ding in the bottom line. 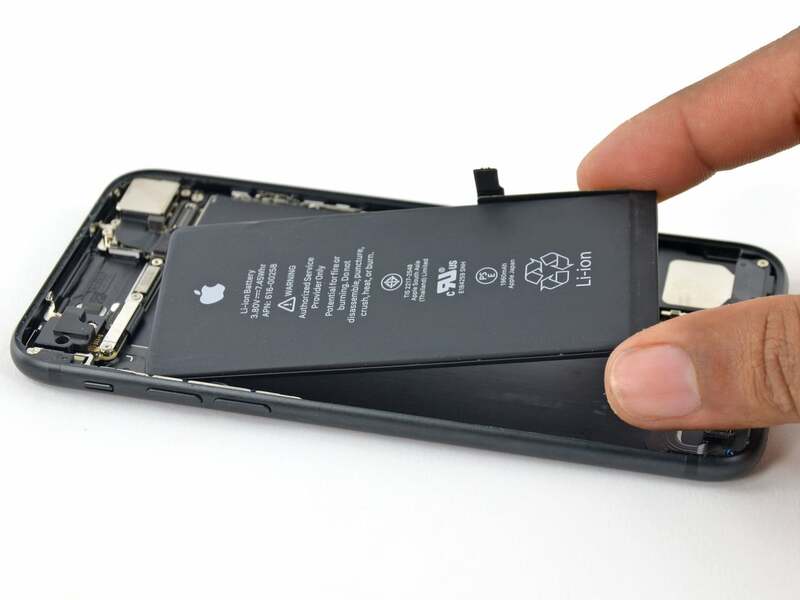 Many watchers thought that Cook blaming Apple’s downgrade guidance on, among other factors, the company’s $29 limited-time iPhone battery replacement program was a lousy move with absolutely no merit in reality. 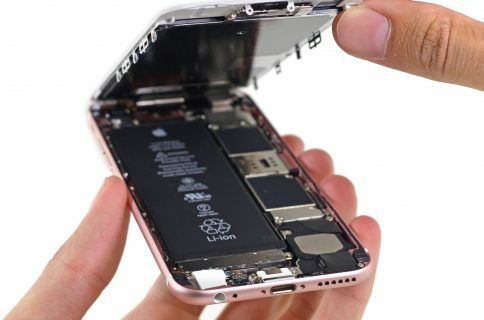 But as it turns out, it did have a significant impact on Apple’s numbers because millions of people clearly jumped on the opportunity to have a first-party battery replacement for more than half the original price. If you still think the $29 offer had no significant impact on iPhone sales during the quarter, think again. In my circles, at least a dozen people who would have otherwise upgraded to a new device have prolonged their iPhone’s lifespan for less than $30. I know I took advantage of the offer to replace my Mom’s iPhone 6s battery. With a new battery and iOS 12, her phone no longer crashes frequently nor does it show signs of notably decreased performance. Instead, it feels like a brand-new device.